Jam Track Central welcomes Kirk to the family. This masterclass is all about the Blues and made for people who would love to dive into the world of it. 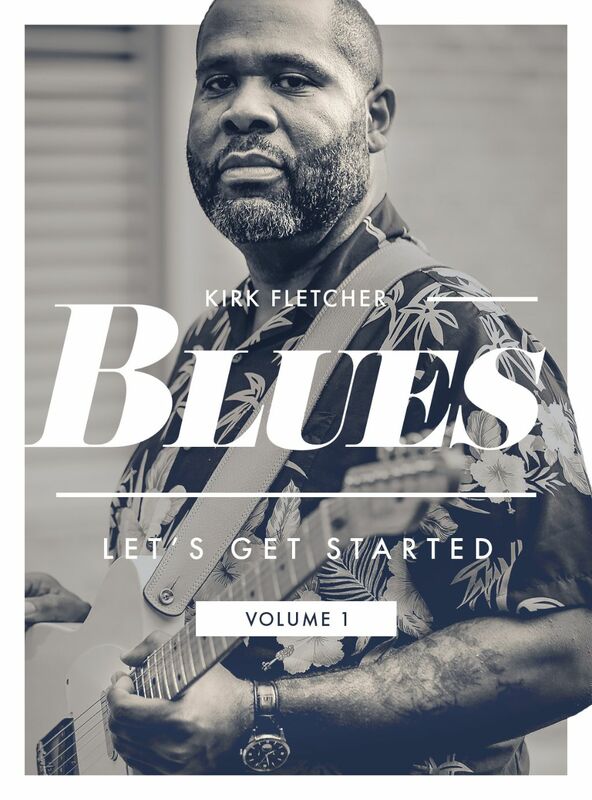 Focusing on helping to develop the phrasing and the ability to follow the blues changes with the lines, Kirk has woven 5 full solos packed to the rafters with articulation, dynamics and inflections that are integral to crafting blues solos that sound melodic and expressive.